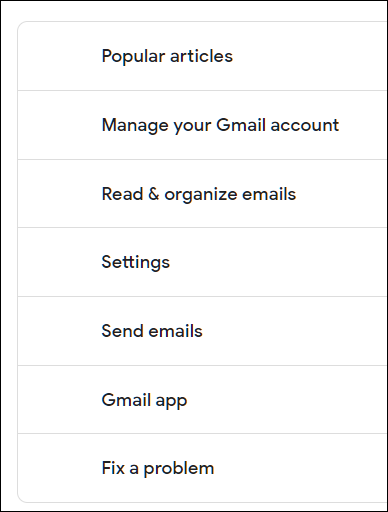 The first resource we’re going to look at is Gmail Help, a Gmail-specific support page loaded with solutions for most common issues. 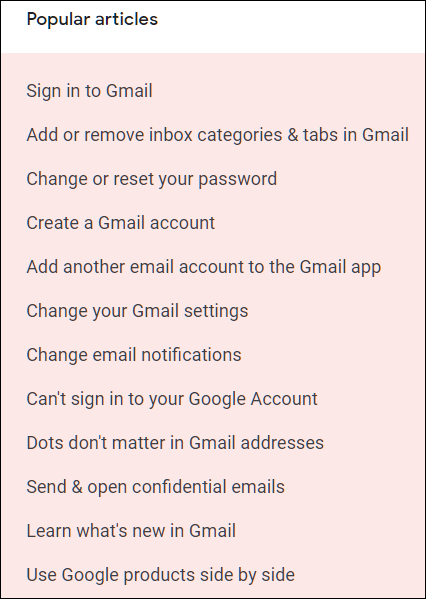 After you arrive on the homepage for Gmail support, you can scroll through some of the more frequent help topics facing Gmail users. Clicking on any one of the topics reveals a list of articles for helping you troubleshoot the problems you’re having. When you click any of the articles, you’re redirected to a page with step-by-step instruction on how to best solve this issue. The page also includes the steps for Android and iOS as well. If you don’t find a topic that answers your question, there’s a search box at the top of the page you can use to describe the issue you’re having. 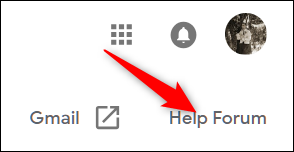 If you’re having a more specific, less common problem, you’ll need to turn to the Gmail Help Forum to get the help you need. 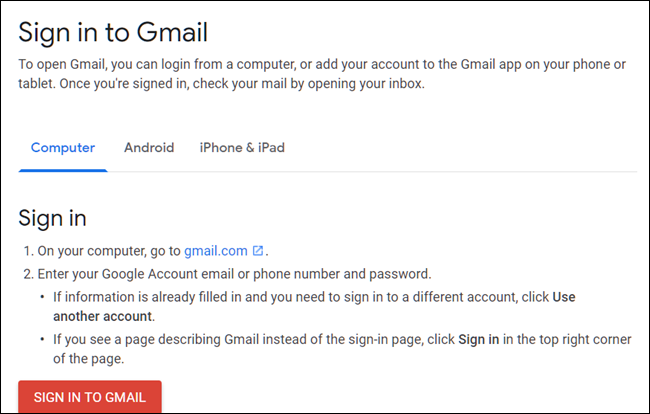 The next option is to head to the forums, where people go to ask specific questions about problems with Gmail accounts. The forum is populated with other Gmail users, as well as Google staff members. You can access the forum from the Gmail Help page (click the “Help Forum” link in the upper right-hand corner), or by going to the Gmail Help Forum page directly. Once you arrive at the forums, scrolling down shows the most recent questions that have been asked by the community. Just like Google Help, at the top of the page you can use the search bar to locate any relevant questions users may have already asked. As with most forums, it’s considered good form to try searching for your problem to see if a resolution has already been posted. After that, if you still haven’t found a solution to your problem, you can create a new topic. 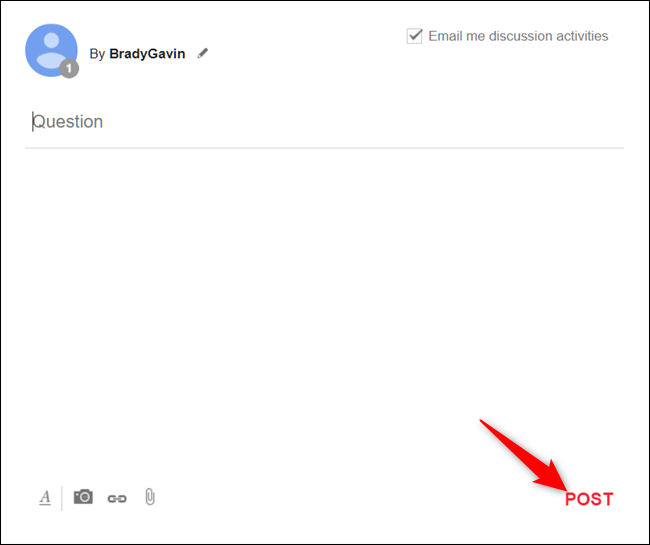 This requires you to sign in to your Google account and publicly post a question to the forum. This allows any other user to reply with a relevant solution and if you’re lucky, a Google volunteer may assist you further. To do this, click the “New Topic” button. 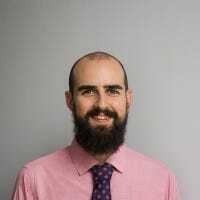 On the next page, in the box provided, explain the issue you’re having, along with any pictures, links, or attachments that might help the other forum members assist you in getting your problem resolved. Once you’ve entered all the details, click the “Post” button. If neither of these resources gets you any closer to resolving your initial problems, you can always send a letter to Google. Their site lists the address of every Google headquarters in the world. Surely they’ll respond to an actual letter, right?